In 2005 SFF funded the first 2 focus farms in Otago and Southland with the specific objectives of improving productivity and profitability. The focus farms were modelled on the Meat and Wool Monitor farm programme, now Beef+Lamb NZ. 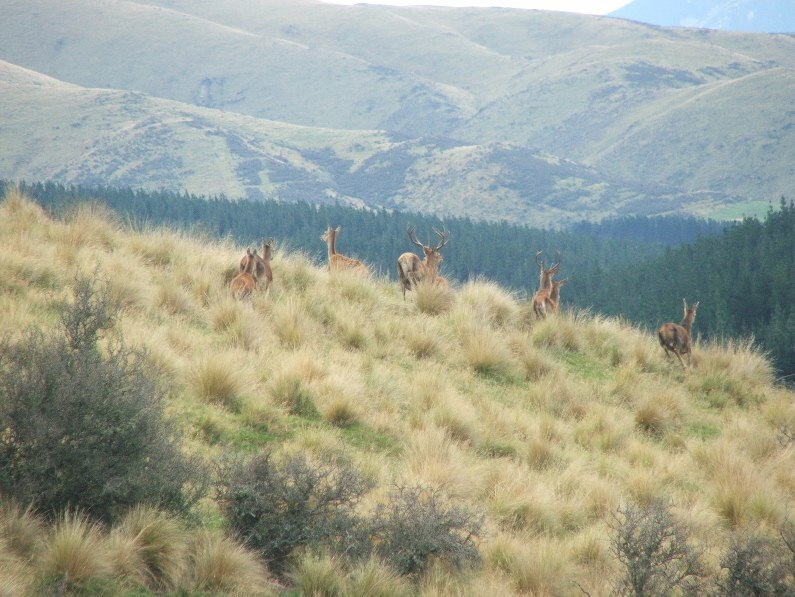 Following these two original farms Deer Industry NZ in conjunction with the deer farm systems team at AgResearch have further developed the concept. The Focus Farm programme is now into its second three year cycle. Production gains must be sustainable, with reduced environmental impact. 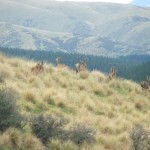 Look at alternative management to reduce the impact of farmed deer on the environment.